Ever since the original Marbella Club opened its doors and southern Spain became a European summer playground to rival Cote dÁzur, Marbella has been associated with the rich and famous. Set against the backdrop of the Sierra Blanca Mountains, Marbella has near perfect weather, pristine beaches, championship golf courses and shopping to die for. Having a reputation of being a place that only the wealthy can afford might put some people off visiting Marbella, but it shouldn’t as there is plenty to see and do that won’t cost a fortune. 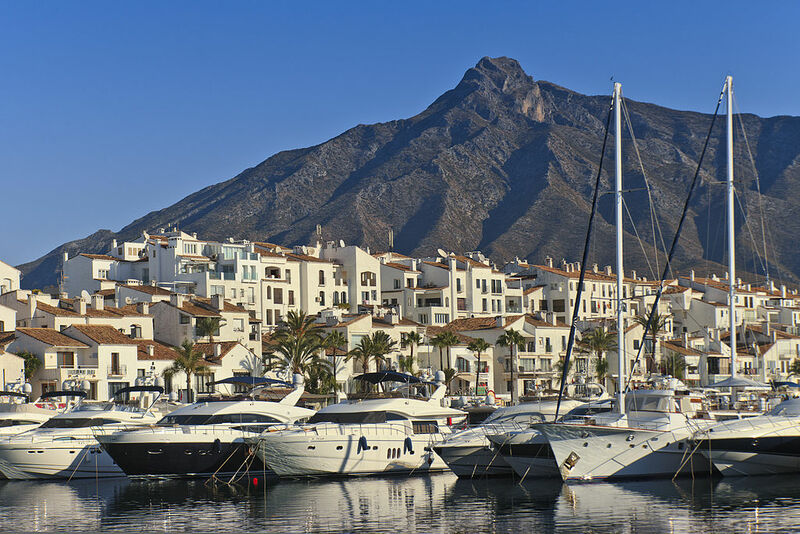 Sure, it can be expensive in the bars and clubs along the “Golden Mile” and the marina at Puerto Banus, but if you are savvy, Marbella can be no more expensive than anywhere else on the Costa del Sol. Easy to get to from almost any airport in the UK, Malaga Airport (AGP) is the gateway to the Costa del Sol and just 52 kilometers from Marbella. The quickest and easiest way to get to Marbella is to take the new toll road where you won’t see much traffic at all. A taxi transfer from Malaga airport to Marbella is a great option if you don’t fancy driving in Spain. The journey along the AP-7 (Autopista del Mediterráneo) takes just under 40 minutes. 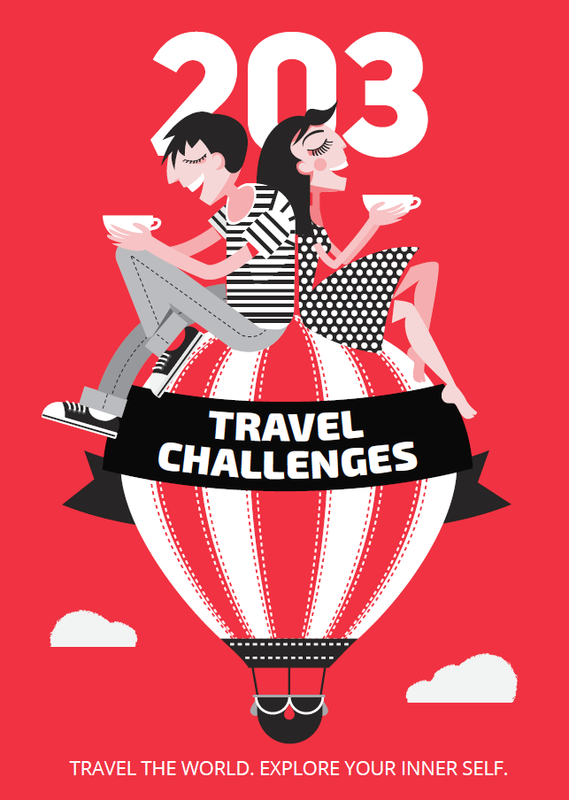 In order to get the best out of your weekend break try and book a hotel in the center of town. By staying in town you can hit the beach during the day and enjoy the bars and restaurants at night all without the need for a car. Following a sleek remodeling, the 4-star beachfront Amàre Marbella has a South Beach, Miami vibe, with its beach club and rooftop bar an ideal place to chill out. The Amàre is just a few minutes walk from the Plaza de Los Naranjos in the old town and has all the seafront restaurants and bars right on your doorstep. Prices can be high during the summer at around 600€ per night but if you visit out of season a double room can be had for just over 100€. A less expensive option is the 2-star H Juan Vivienda Turistica Marbella, close to the old town and a short walk to the beach. Prices start from around 30€ off-season. Marbella has 23 beaches to choose from including some that have been given the prestigious Blue Flag status for the amenities and cleanliness. Except for the private beach clubs, all you need to pay for are your sunbed and umbrella. Places like Niki Beach and Ocean Club charge a hefty price tag for their sun loungers but you can have that beach club vibe for free if you hang out at the Bounty Beach chiringuito. If you don’t want to pay a premium for your meal, avoid all the establishments along the seafront. If you go just a few streets back you will find plenty of bars offering a menu del dia for less than 15€. Another alternative is to a sit-down meal is to go bar hopping in the old town while feasting on tapas. Tapas are a small bite-sized portion of food that in Andalucia is usually free when you order a drink. For an epic night out, head to Marbella’s glitzy neighbor Puerto Banus. Full of designer boutiques and trendy bars built around its marina Puerto Banus is the place to go if you want to party all night. The News Café and Linekers are free to enter, as are several of the clubs if you get there before midnight. Others like Pangea charge an entrance fee, but it usually comes with a complimentary drink. To experience Marbella at its best you only need to wander down the narrow cobbled streets in the old part of town or “El Casco Antiguo” as it is referred to by locals. Stop for a drink or homemade ice cream at one of the bars in the Plaza de Los Naranjos (Orange Square) and watch the world go by. In the square, you will also find a tourist office where you can get a map to discover all the important buildings and fountains that were built during the Renaissance. If you are looking for an unusual souvenir of your time in Marbella, check out the artisan market around the marina. Held every Sunday from lunchtime this is the place to go shopping for jewelry, antiques, and ceramics.